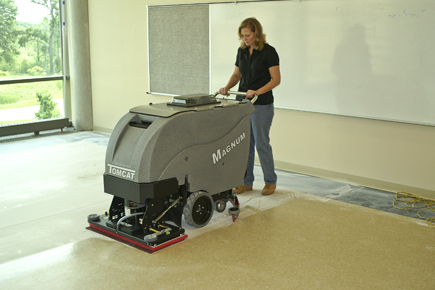 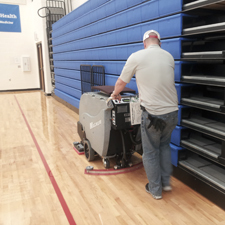 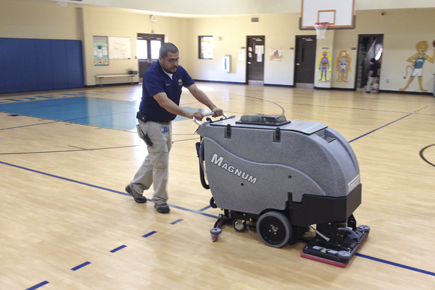 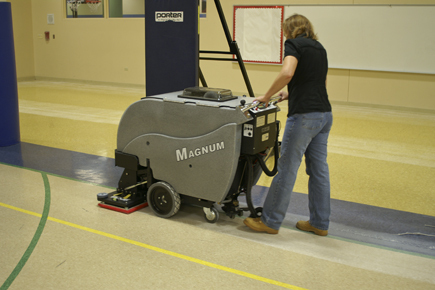 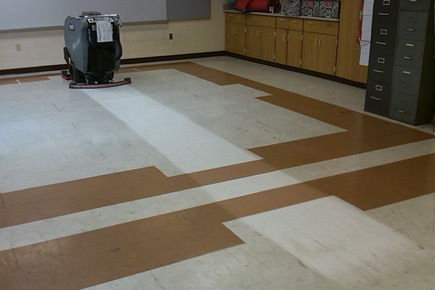 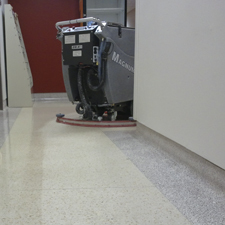 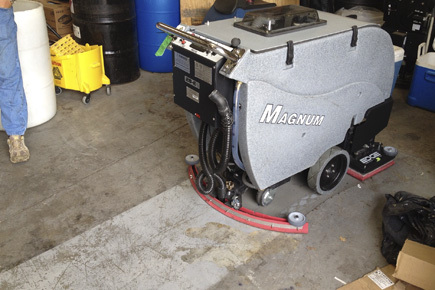 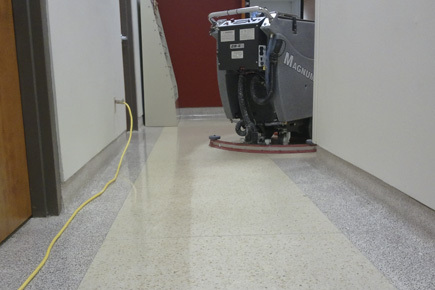 Tomcat's EDGE® MAGNUM Floor Scrubber is known for its basic but durable design offering unmatched value to customer. 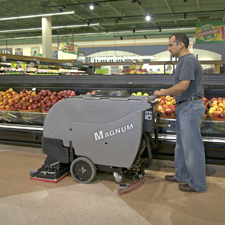 The heavy steel construction, oversized motors, extra thick polyurethane tanks and stainless steel fasteners provide a solid foundation for the MAGNUM Orbital Scrubber. 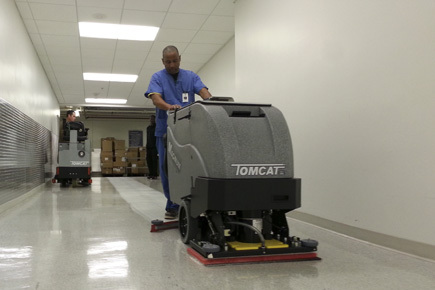 Tomcat EDGE® Pad Size: 28" x 14" & 32" x 14"
Cleaning Width: 28" & 32"